Whether it’s carrying your participants through the finish line or providing a little extra kick throughout the course, music is a great way to keep both racers and spectators entertained throughout your event. 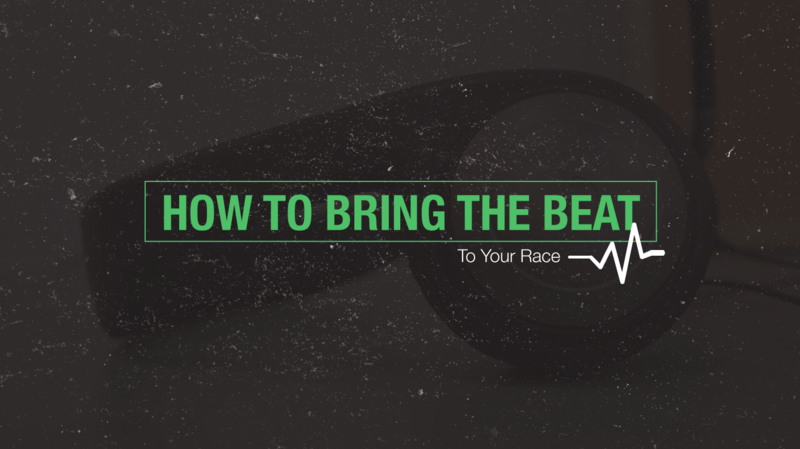 It may come as a surprise, but a constant loop of the Rocky theme song is not your only option on race day. Here are 4 tips to make sure your event rocks… and rolls. 1. Equipment – Whether it’s live bands, iPods, or your dusty old record player, having the right amplification equipment can go a long way to help your music reach a large audience. Most local music stores will have PA systems available for cheap daily rental ($30-$50/day). Bonus Tip: While you’re at it why not see if the music store will sponsor your event? 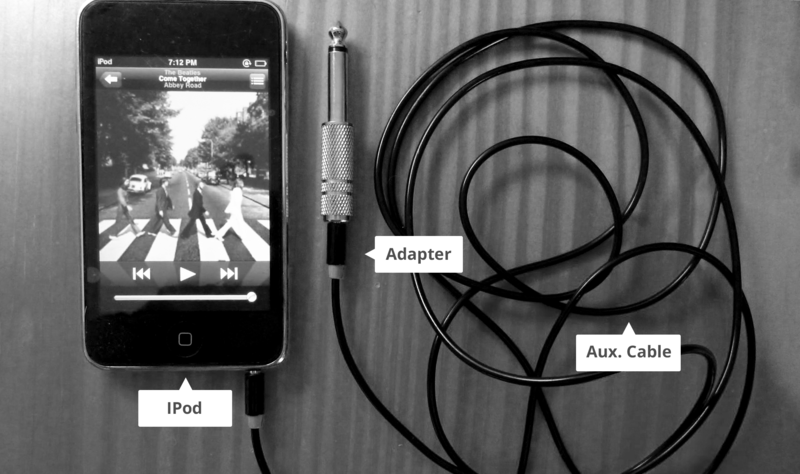 Allows you to connect the headphone output of your iPod/iPhone to your speaker system. Bonus Tip: If you use an iPhone, be sure to put the phone into “Airplane Mode” to avoid other noises like text message notifications from interrupting your music. This will allow you to connect the 3.5mm plug from your iPhone into the more common 1/4″ size socket on amplifiers and PA systems. This is a small, yet often forgotten piece of equipment. 2. Playing the national anthem – Consider purchasing a high-quality version of the national anthem online, and hooking up your iPod to a PA system. This is a great way to have the crowd singing the anthem loud and proud – and it is probably cheaper than singing lessons! 3. Make a playlist – A great way to choose the music for your event is to have a listening party. This can be a fun activity for your race committee as the big day approaches and is a great team bonding experience to celebrate all of your hard work. Since everyone has a different taste in music, have each member of your committee bring 10 songs they would love to hear as they come down the finishing stretch. Order some pizzas – and have fun seeing everyone’s best Steve Perry impersonation as “Don’t Stop Believin’” hits the speakers. 4. Location, Location, Location – Have music playing at various locations on your course. Not only will the participants remember your race, they will surely remember that song that kept them going at the halfway marker!